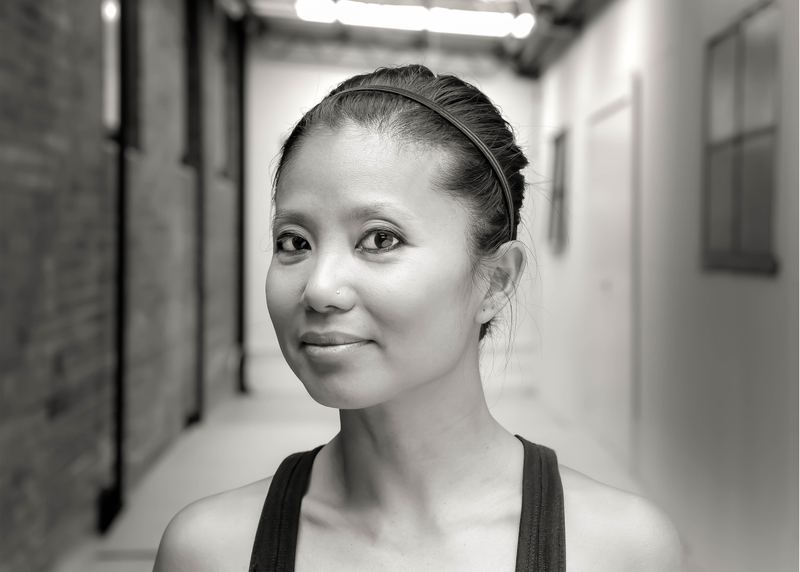 It took just one step onto a yoga mat for Ting to embark on her journey down the path of Yoga. 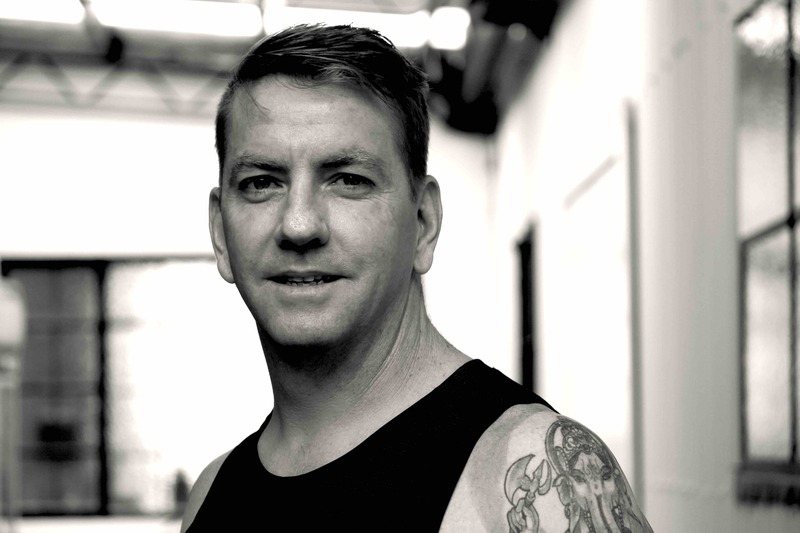 Ting believes in transforming the space of the Yoga mat into a sacred space where the mind and body is reformed, refined and cultured. 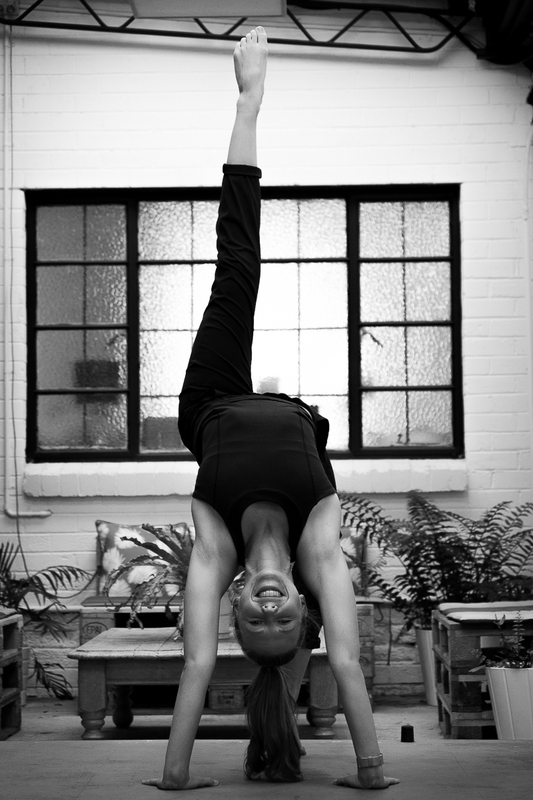 Ting graduated from the Australian Yoga Academy and hence been teaching Powerflow, Vinyasa, Hatha, and Yin Yoga classes. 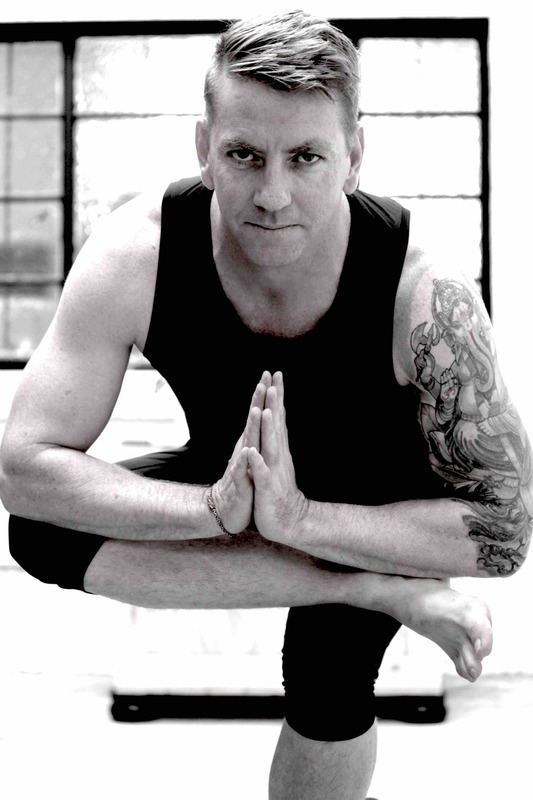 In Ting’s classes you will experience challenges, spirituality, and tranquility. 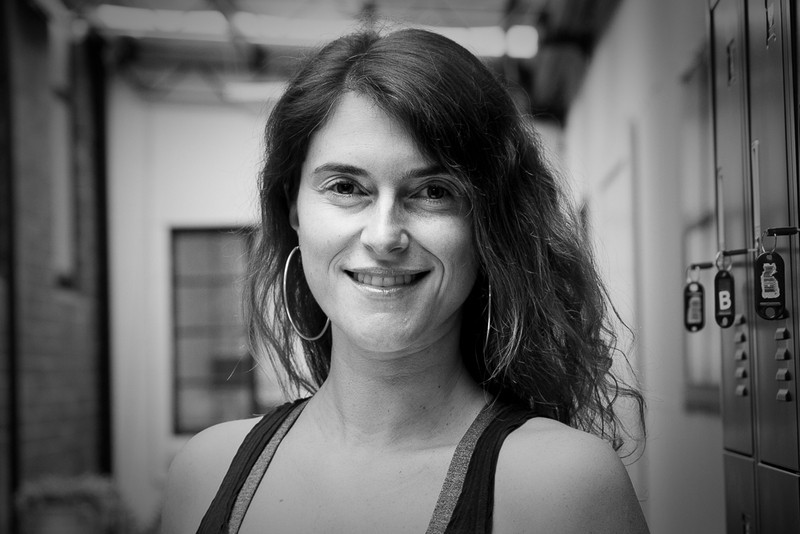 Jess’ classes provide the right balance of softness and strength. 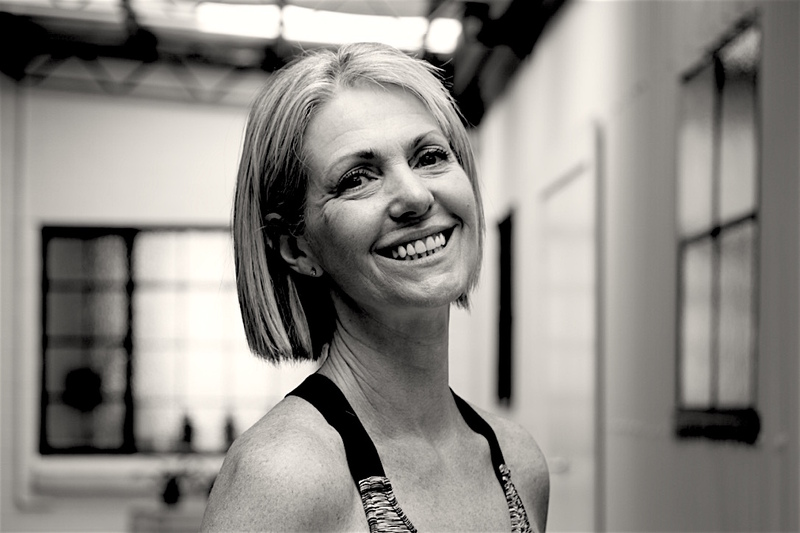 Her rich knowledge in anatomy couple with her passion to explore deeper into her own practice brings an element of depth into her teachings. 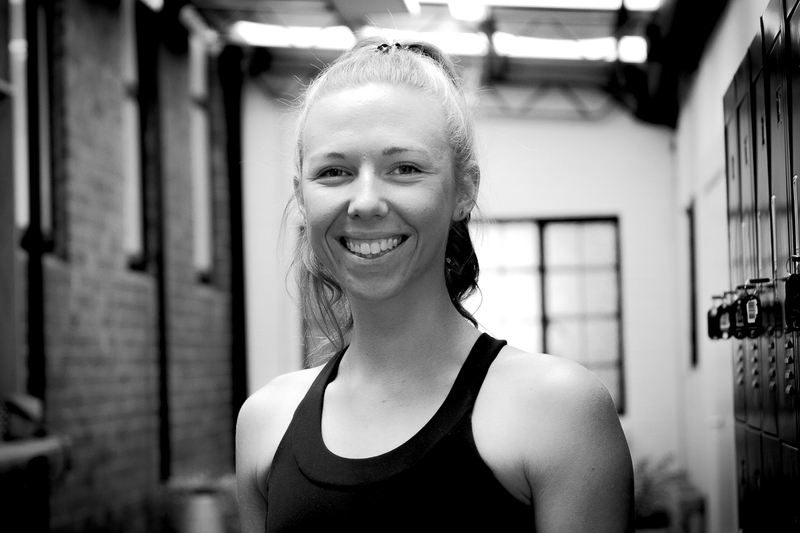 Previously a school teacher, Jess brings her supportive manner into her yoga classes as she carefully guides individuals of various levels to discover their body through yoga postures, helping individuals to progress deeper into their practice. 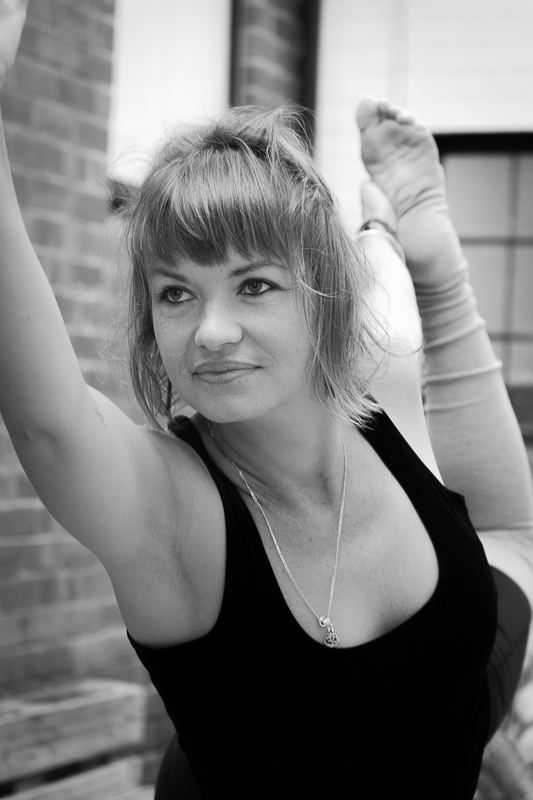 Laura offers a dynamic flow which focusses on improving flexibility and building strength. 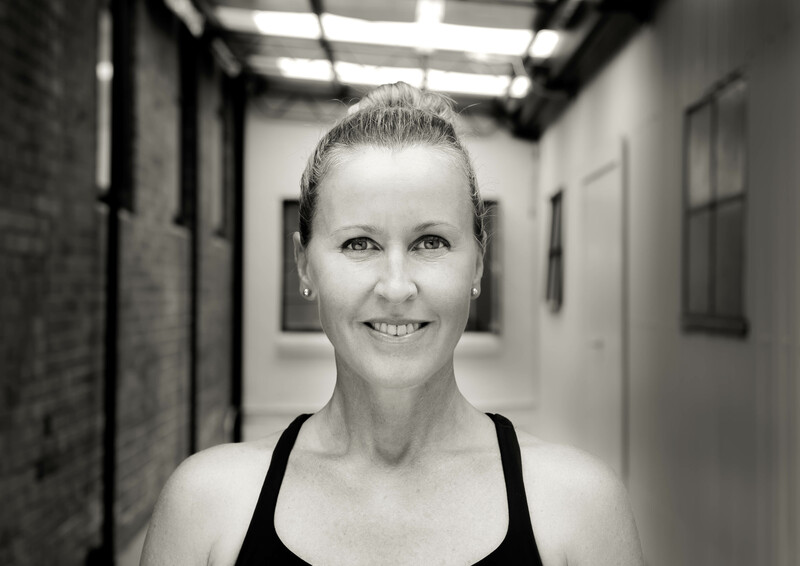 Outside of yoga, Laura practices as an Osteopath and uses her profound knowledge in anatomy and physiology to help improve mobility and stability, as well as safely challenging you to progress and reach new levels of personal growth in your practice. 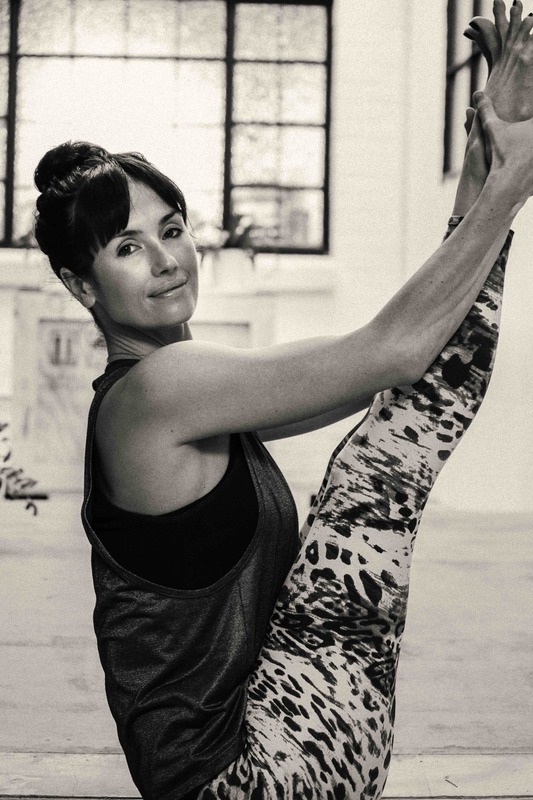 Halee’s style draws on a more mindful approach with a focus on slow, sustained movement and a steady connection with the breath. 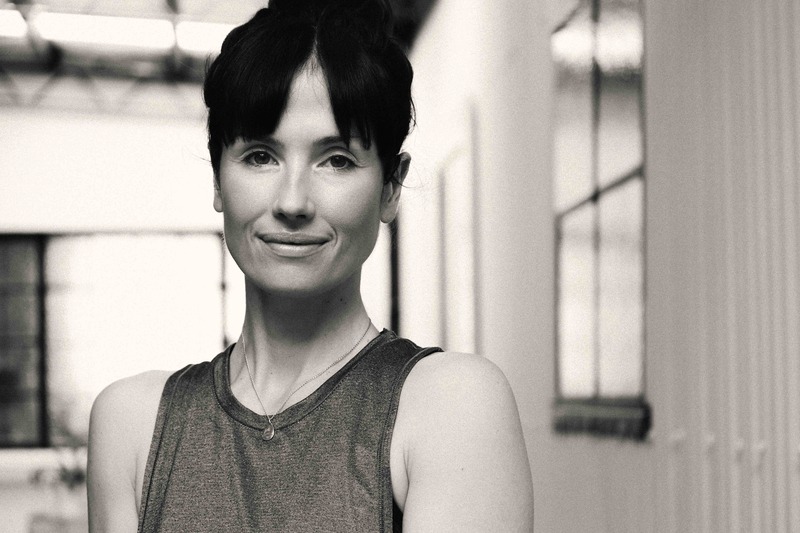 The core principles of her practice are to be present and to have gratitude. 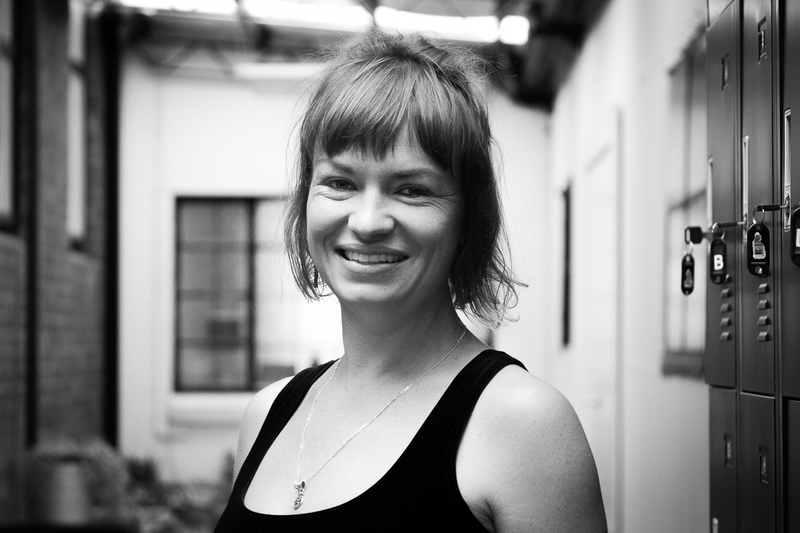 She creates a space that is open to self-exploration and encourages a sense of comfort and ease in challenge. 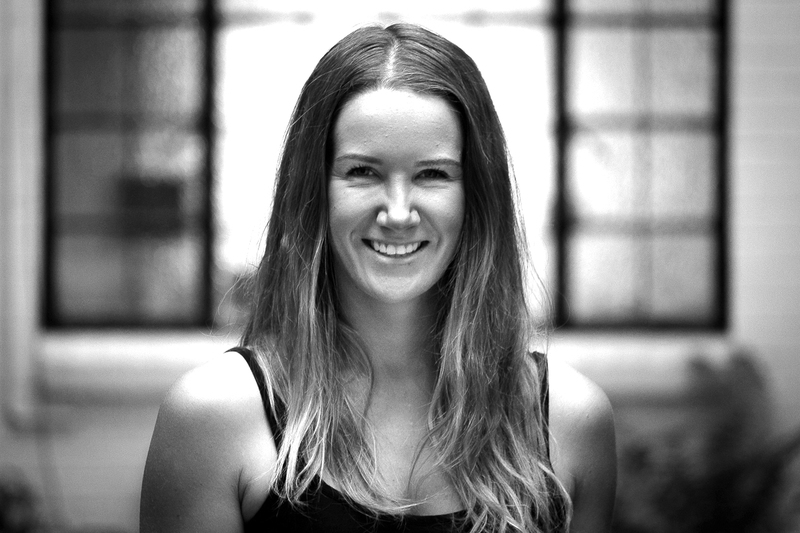 Halee completed her Ashtanga Vinyasa training with All Yoga in Thailand and more recently, a specialised training in Yin Yoga with a focus on Chinese Medicine. 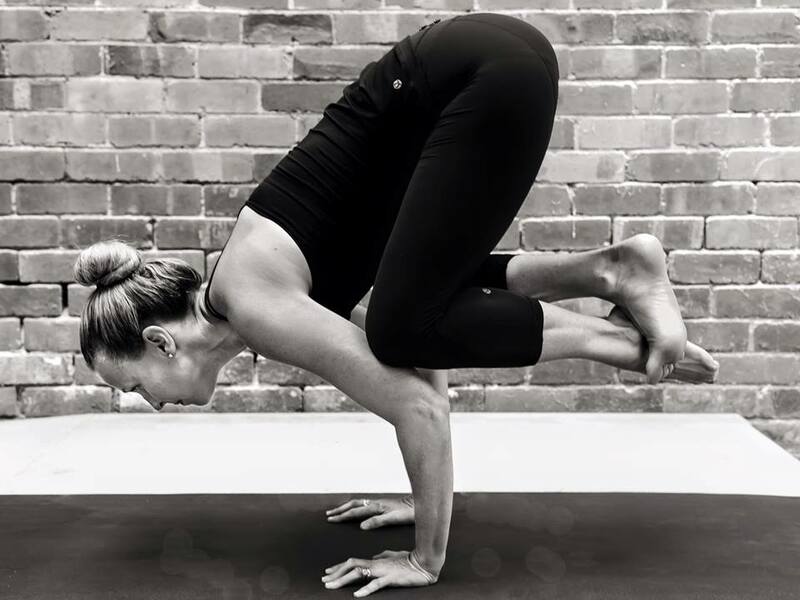 Join Halee on the mat for a focused and grounded practice.